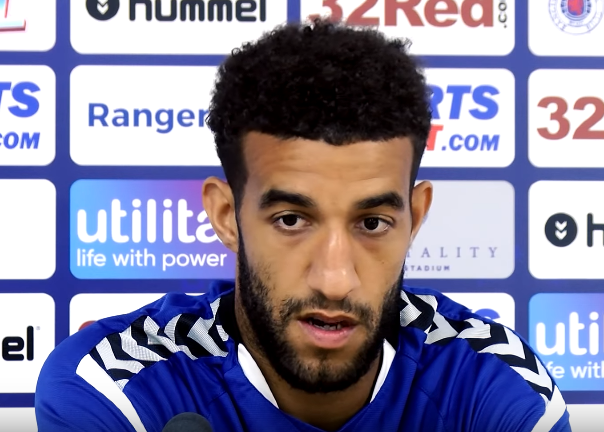 Rangers defender Connor Goldson has admitted he doesn’t yet know if manager Steven Gerrard is likely to opt primarily for a four at the back or a three, stating the manager is more likely to manage game by game depending on opponent rather than sticking rigidly to one style. Speaking at the pre-Bury presser, Goldson exalted the virtues of defending, and its importance, but insisted nothing is yet decided about the shape Gerrard is going to prefer. Going by the RTV footage of the closed-door TNS match, the first half appeared to be a back four of Hodson, (Kyle) Bradley, Katic and John which was replaced by a similar shape in the second half of Tavernier, Goldson, (Aidan) Wilson and Flanagan. This may well be Stevie Ger’s preferred shape for when the action gets underway in earnest but we’ll find out more tonight when Bury come to Ibrox just what Gerrard will try first.